According to the latest report on the evolution of the world population presented by the United Nations, 13 percent of the current population is over 60 years old; By 2050, this percentage will almost double, reaching 25 percent. The aging of society is a reality, and technologies are adapting day by day to this demographic change. 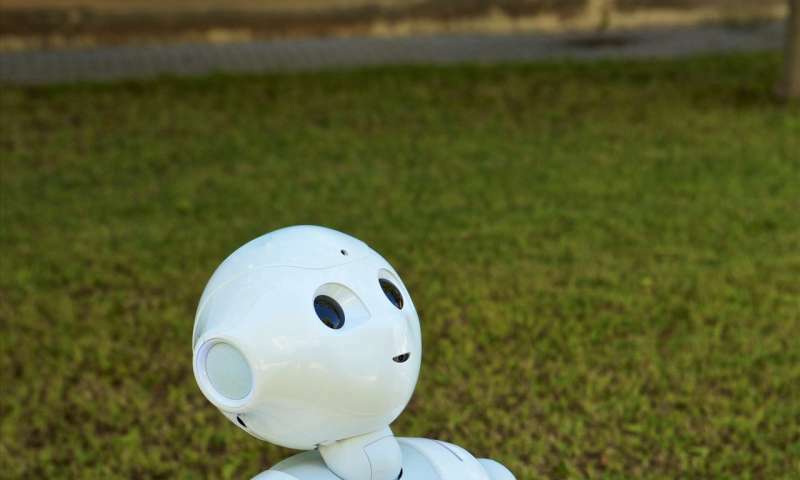 Researchers from the Universitat Politècnica de València (UPV), the University of Alicante (UA) and the Universidade do Minho are working on an interactive robot called Pharos that will help older people with their daily domestic tasks. His work has been published recently in the magazine. Sensors. "Our goal is to turn Pharos into another companion of the elderly, a virtual assistant, friendly and easy to use, which regularly recommends personalized physical activities, promoting healthy living and facilitating active aging of the population," says Vicente Julián, researcher . in the Computer and Artificial Intelligence Group of the UPV. 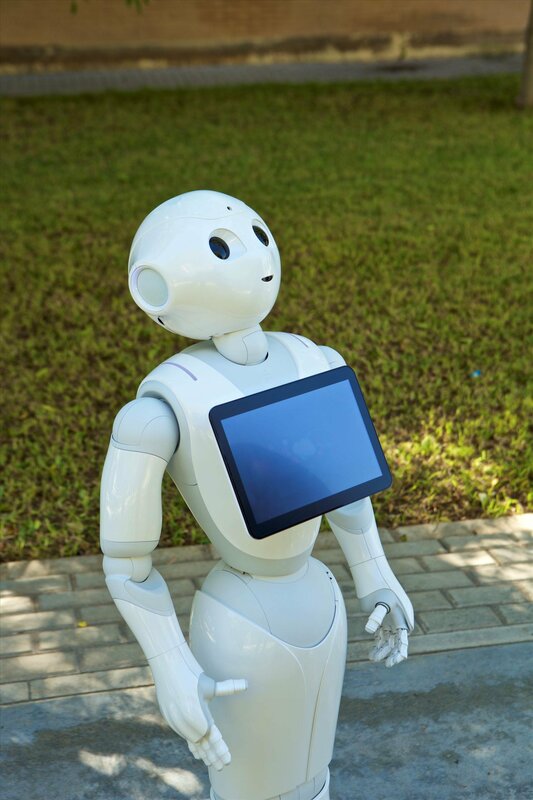 Pharos is based on a commercial robot, Pepper, to which the researchers have added two modules: the first recommends an exercise plan adapted to each user and the second, through advanced AI techniques, evaluates the completion of the exercise and verifies if the user has successfully completed through Deep Learning by comparing it to a library of stored exercises, and registers them in the system. The robot also includes a visual and physical interface with which the user will interact to identify them through a camera. "Once identified, Pharos determines the most appropriate exercises according to their abilities, and the exercise program adapts regularly to the evolution and health of the user, including a recommendation algorithm that can even help to detect health problems ", explains Ester Martínez, researcher of the Group of Robotics and Three-dimensional Vision (RoViT) of the UA. The main difference of Pharos in comparison with other similar systems is the detailed monitoring of the users, as well as the possibility of determining if they are performing the exercises correctly or not. It is a very useful tool for caregivers and assistants, since it allows to verify easily if the capacity to perform certain exercises decreases, which can reveal progressive physical and / or cognitive problems. "Poor performance in performing the planned exercises can indicate some kind of problem with the user, and by recording the exercise history, Pharos can help reveal underlying problems that would otherwise be impossible to see," the researchers explain. The Spanish-Portuguese research team is currently working on improving user-robot interactions, optimizing the system for recognizing exercises and making it possible for several users to use it without interfering with others, making use of planning strategies.